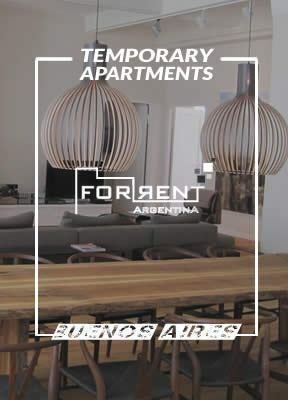 This rental guide was made to give you all the tools and recommendations for renting a temporary apartment in Buenos Aires and to help you have a lovely visit. One of the main things to take into consideration is the neighborhood where to look for an apartment. This will depend on your different activities at the moment of renting the apartment. If you are coming to study, to work or to receive a medical treatment and you need to be in a specific place every day, we recommend you to live in that same neighborhood or near that place. If you are coming for vacations, you will have more options for renting an apartment. 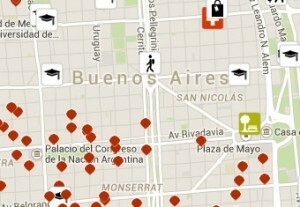 You only need to find a place that offers you a quick and easy access to the main points of interest you want to visit, or you can just choose your favorite neighborhood in Buenos Aires. When you are going to choose your neighborhood, you need to evaluate the different activities you find there and compare them with what you are looking for. Some places have a lot of activities during the day, but they are very quiet at night; other neighborhoods have the opposite situation. Many others have a lot of people and noises all day long or are terribly quiet and peaceful. There are neighborhoods for any kind of person. However, almost every neighborhood in the city of Buenos Aires has traffic jams and congestions when you need to reach some place in the city, which is why we suggest you to rent an apartment near a subway station or near different options in public transportation. 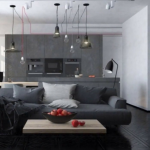 It is very important to know your check-in and check-out dates in order to be able to choose the best option for the apartment you need and also to confirm its availability. We recommend you to make your reservation before travelling. This way, you will find many different options available. 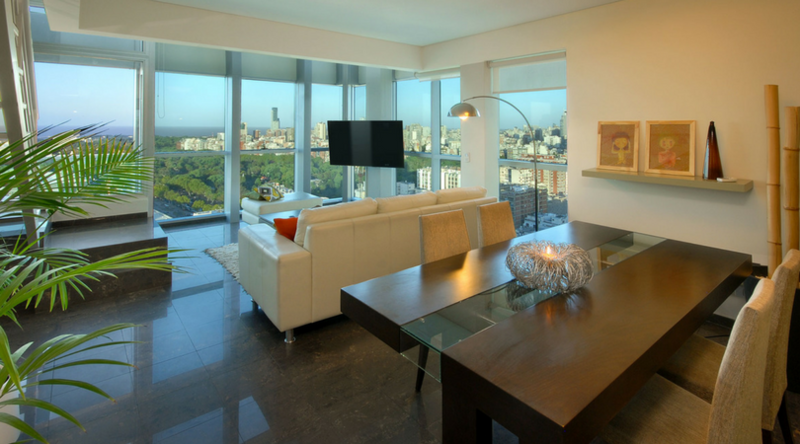 You have to keep something in mind: there exists a high demand for accommodations in the city of Buenos Aires during certain moments of the year and due to shows, winter vacations and holidays. The temporary rental apartments can be rented for a minimum of three days and a maximum of six months. If you want to extend the time of your rental, you will be able to do it only if the owner does not have another reservation after your check-out date. If you know that you will need to extend it, you need to clarify it the same day you make the reservation or as soon as you know it for sure.